The picture says it all really. 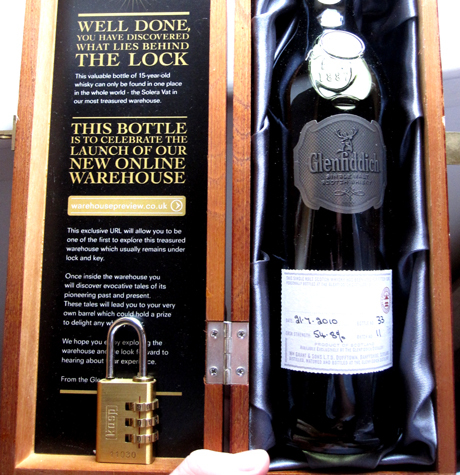 The bottle I received earlier this week in a locked wooden was to celebrate Glenfiddich’s new online toy – a warehouse to explore. Check it out if you want, it’s rather well done. I found it cool from a professional point of view but may not be your cup of tea. 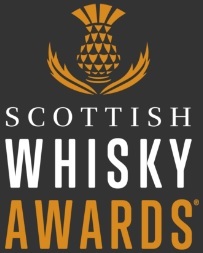 It was a clever attention grabber from Glenfiddich and they got good coverage all over web. Good for them. Quite funny (embarrassing?) how I got to open the thing, though. I think the idea was that someone else would get my padlock code and I would get somebody else’s and we would have to get in touch to open our boxes. For one reason or another I never received the code email though, so I just picked the lock. 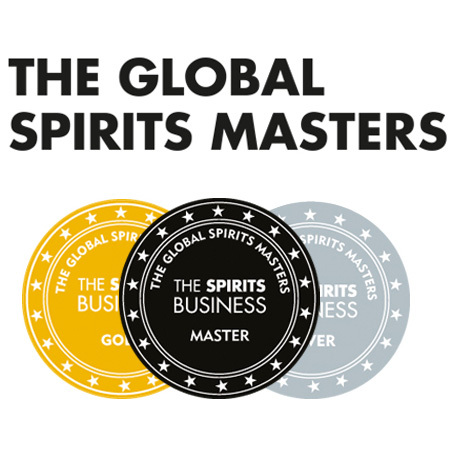 I know I’m bad but Tim from The Whisky Exchange and guys at caskstrength.net did the same thing as soon as they received their bottles! A bunch of intellectuals, eh? High flyers, crème de la crème, the future of the industry. God help us all. This entry was posted	on Sunday, August 8th, 2010 at 9:04 pm	and is filed under News. You can follow any responses to this entry through the RSS 2.0 feed. Responses are currently closed, but you can trackback from your own site.